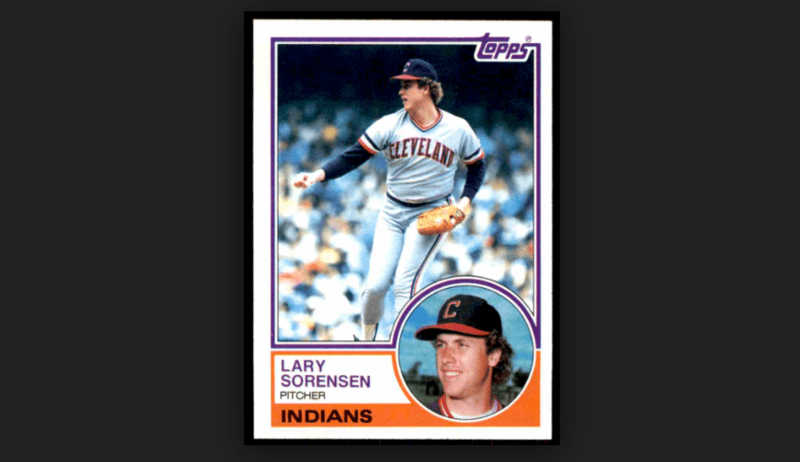 Lary Sorensen pitched 10 seasons in the major leagues with the Brewers, Cardinals, Indians, A’s, Cubs, Expos and Giants. After finishing his college pitching career at the University of Michigan, Sorensen made his MLB debut in 1977 at the age of 21, and was an All-Star in 1978, winning a career-high 18 games for Milwaukee. 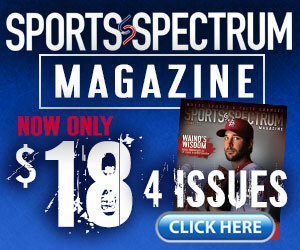 During his MLB career, he began to experiment with drugs and alcohol. After being suspended in 1986 and then retiring in 1988, his life began to take a downward spiral. From 1992 to 2008, Sorensen was arrested for DUI seven times. He was in and out of rehab and life was getting out of control. And then something changed in 2013 when he stepped through the doors of a church at the age of 58. On this powerful episode of the podcast, Lary Sorensen shares his journey from MLB player to alcoholic to follower of Jesus.